Taking advantage of some rare winter sunshine a crew left the Newton Abbot depot and made their way up to Taunton. 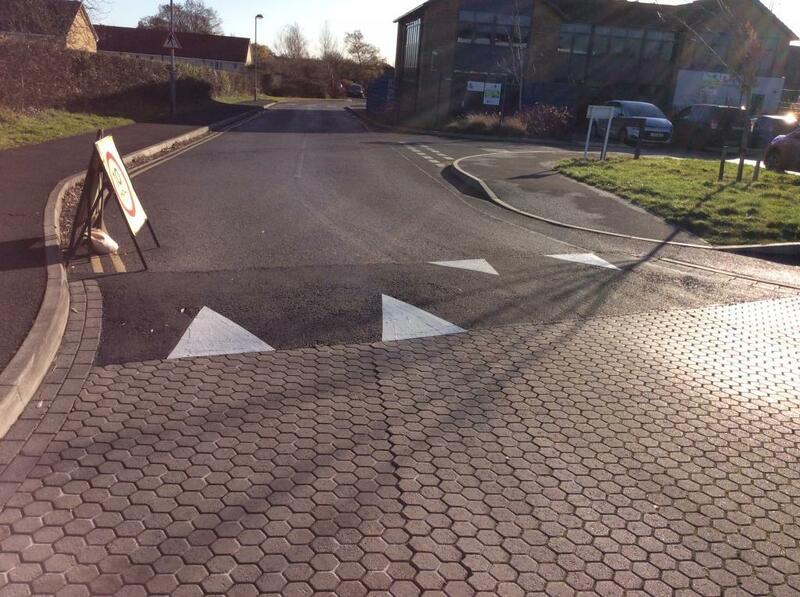 Our customer - Taunton Deane Borough Council asked us to put in white triangles on top of two speed ramps and the word RAMP in order to ensure the people accessing the car park were able to clearly see the ramp on entry and exit for safety reasons. 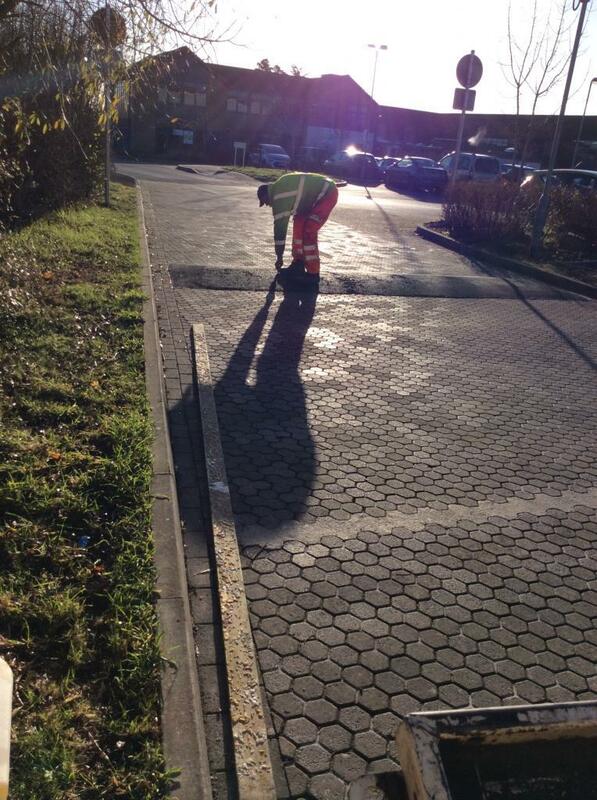 We were also asked to put a white line across the road. 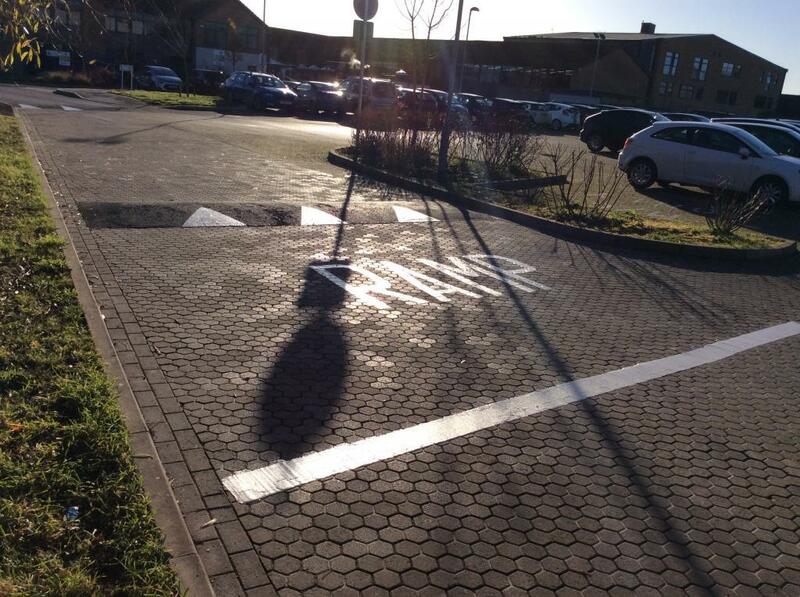 The crew used white thermoplastic to produce all the line markings on site. Work carried out November 2017 in Taunton.